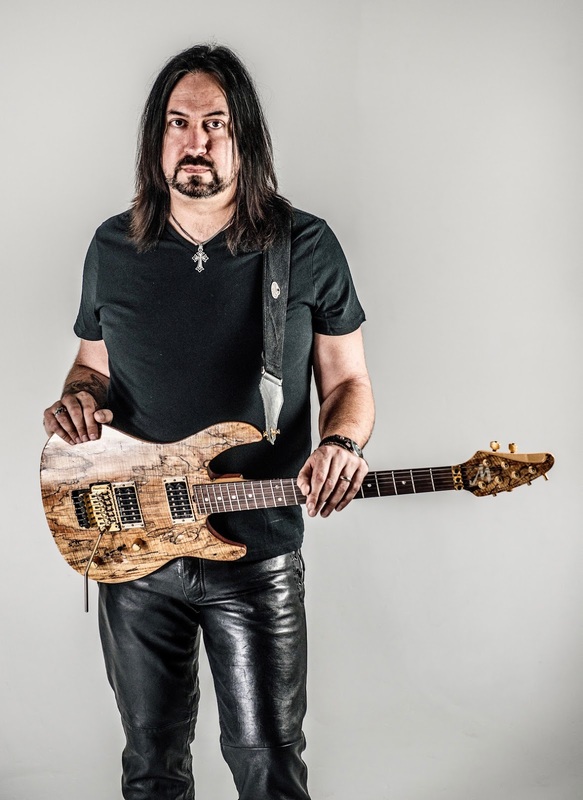 Adrian Galysh Releases New Song "So Close So Far"
Rock guitar virtuoso ADRIAN GALYSH has revealed the first single, "So Close... So Far," off of his upcoming Venusian Sunrise: 20th Anniversary Edition. Due out July 10, 2018, Venusian Sunrise: 20th Anniversary Edition will include completely re-recorded tracks, the remastered original record, and bonus live tracks. Check out that track HERE.